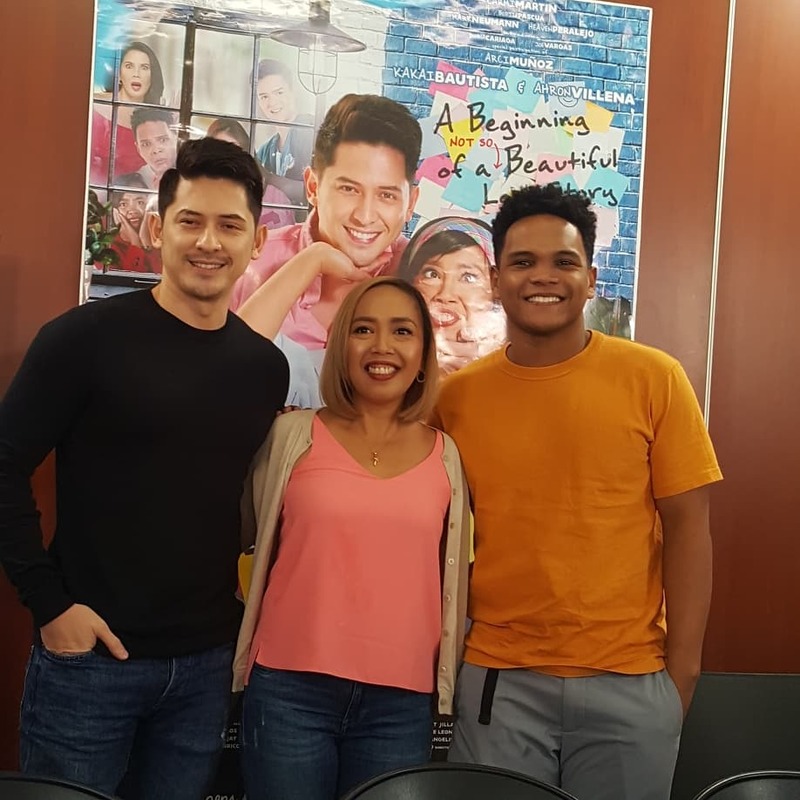 We've all been curious what happened to Cacai and Ahron following the trending post that made Ahron the bad guy in the picture. 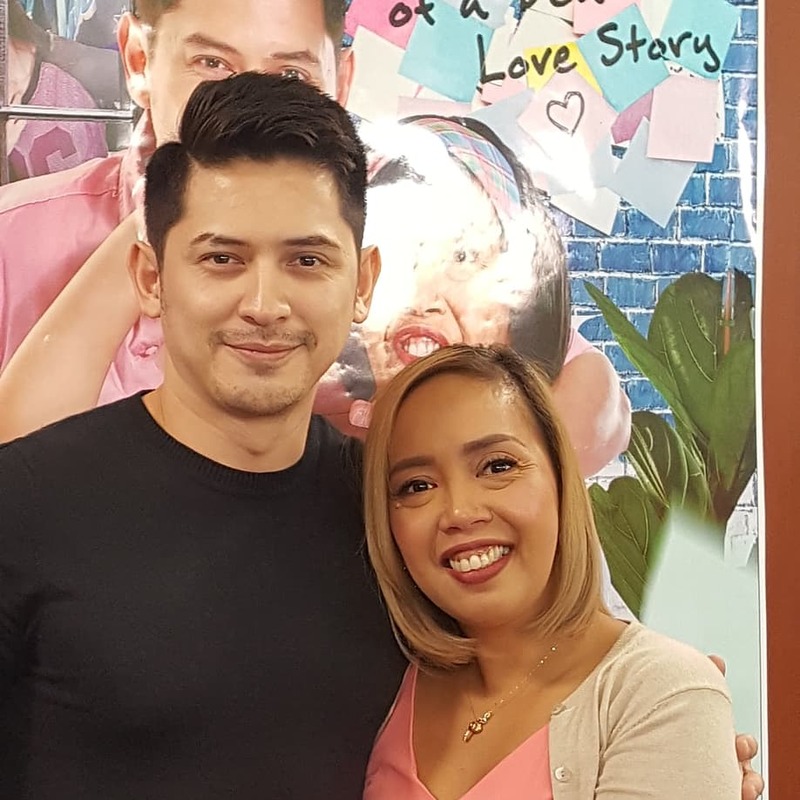 Years after Ahron finally made peace with Cacai in a bar and in Tagaytay. 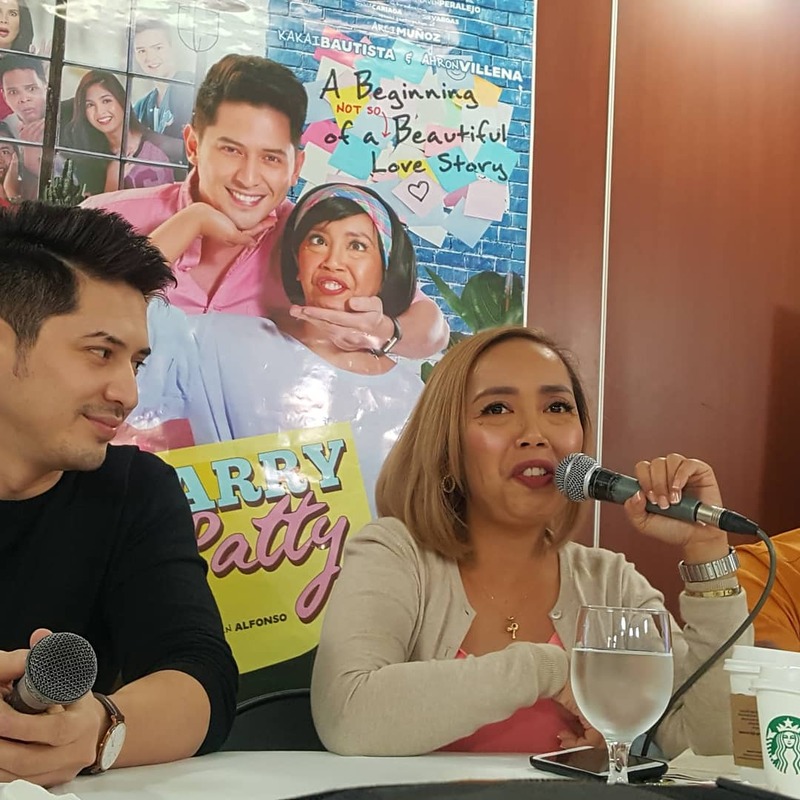 The renewed friendship paved the way to make Cine Ko Productions' "Harry and Patty". Ahron playing Harry is a rich businessman who'll meet Patty (Cacai) the TNVS driver. The wacky romance will be spiced up by supporting cast Joe Vargas, Mark Neumann, Donna Cariaga and the special participation of Arci Munoz.